Located on Manama’s northern shore, and minutes away from the new Bahrain Financial Harbour, Reef Island is ideally situated in the heart of Manama, the Gulf’s, and one of the world’s, fastest growing financial centres. 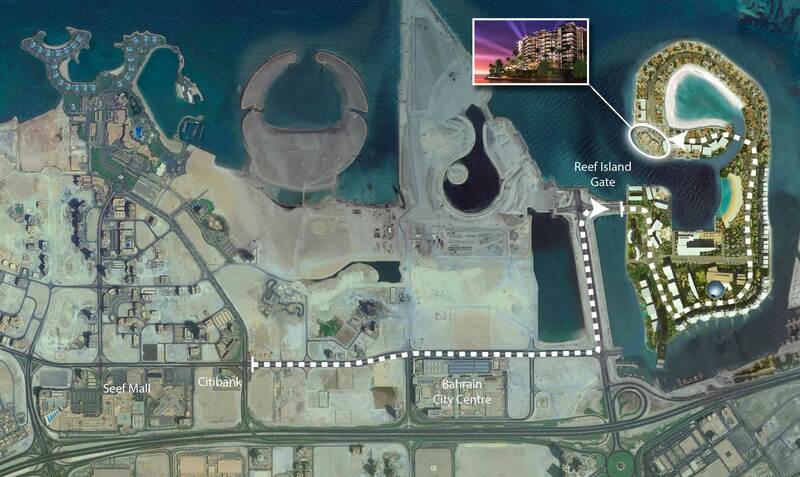 Located on Manama’s northern shore, and minutes away from the new Bahrain Financial Harbour, Reef Island is ideally situated in the heart of Manama, the Gulf’s, and one of the world’s, fastest growing financial centres. Reef Island offers its residents, and guests, all the convenience of easy access to a bustling cosmopolitan city complimented with the tranquility of a tropical island getaway. 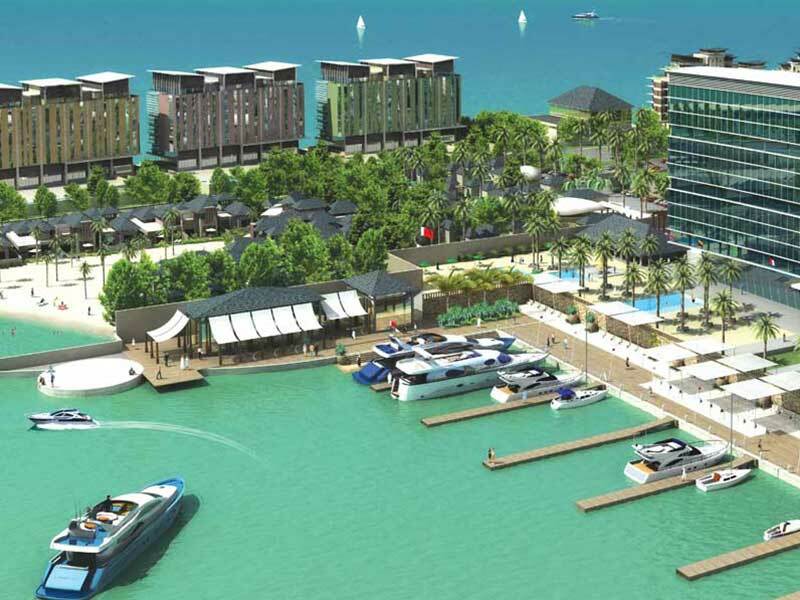 Conceived to be Bahrain’s benchmark of luxury living, serenity and relaxation, Reef Island presents its discerning clientele exclusive living experience, on a purpose-built atoll and the kind of state-of-the-art amenities that they’ve come to expect. Embrace the tranquil splendour that is Reef Island and embrace life the way it should be lived.